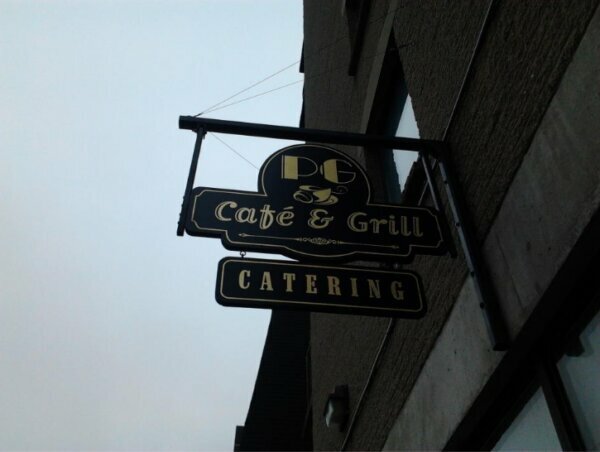 Since 1991—when it was one of the pillars of Scotia Square Mall's food court—PG's Cafe & Grill has been serving home-cooked meals with local flavours. Find daily deals on Lebanese-inspired breakfast and lunch dishes, and super-friendly service. Get a 15% discount on Lebanese-inspired food with your HI membership card.